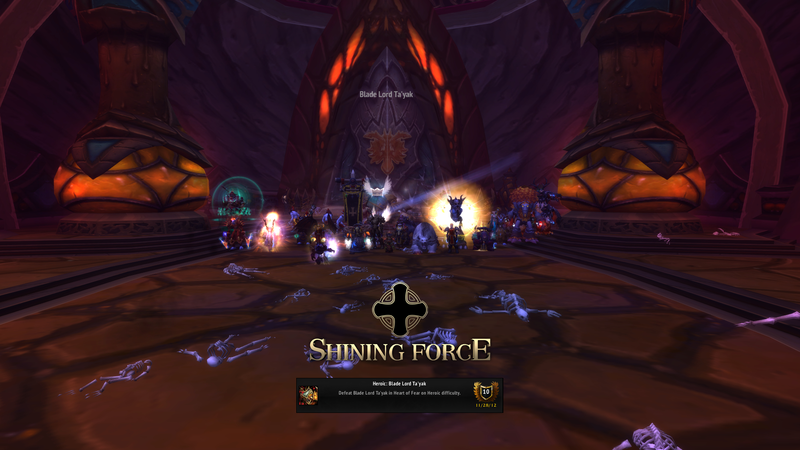 November 29th, 2012 by Afterthought, under World of Warcraft. 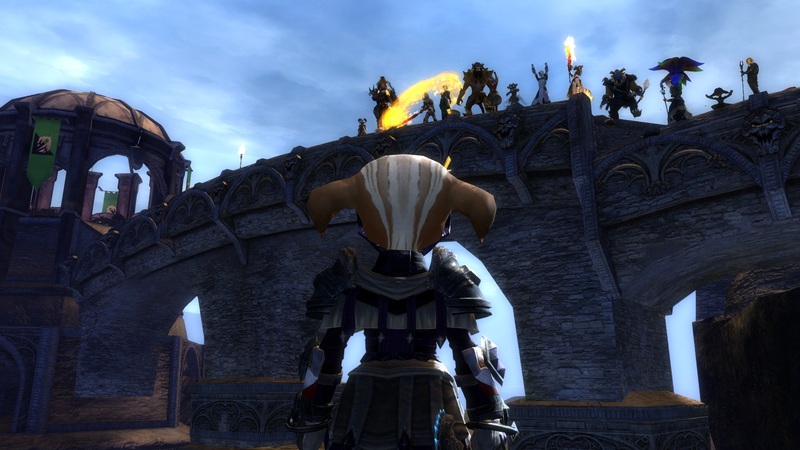 November 14th, 2012 by Morpheis, under Guild Wars 2. First off, thanks to everyone who came out for our WvWvW Guild night on Tuesday, it was a blast. The highlight of the battle-filled night was when we claimed and then fortified Mendon's Gap, deep within Blackgate's territory. At one point, we were forced to hold off a huge zerg of Blackgate players who came to reclaim their tower and wasted no time in setting up siege on the hill across from us. It was a close battle, but we were eventually able to break them, thanks in large part to Obby and Mokey who were counter-sieging them with our own Trebuchet and catapult within the tower. 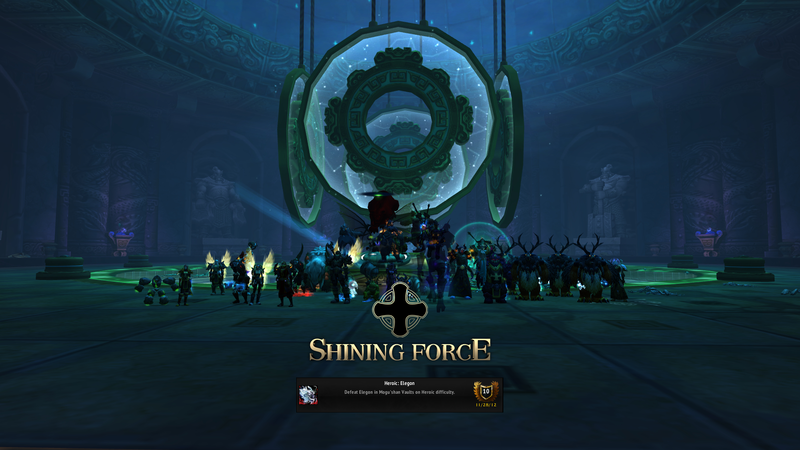 Eventually the overwhelming Blackgate numbers managed to push out of Mendon's Gap, but by then we had already gained three ticks worth of points from it and those of us who were left retired to the jumping puzzle to cause further havoc there. 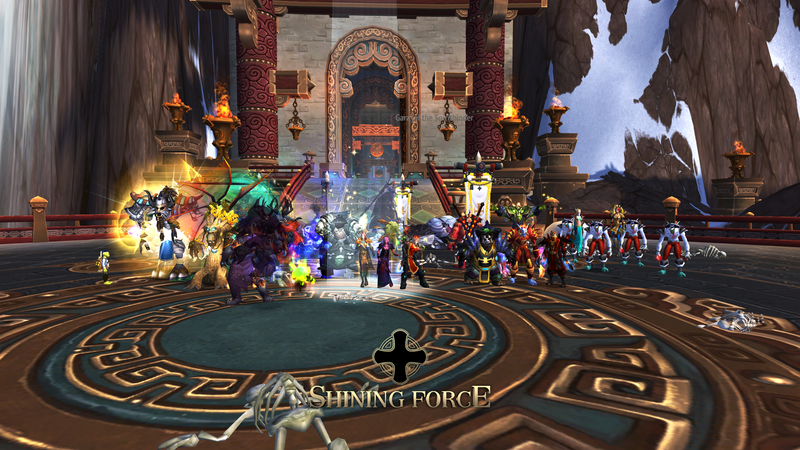 November 8th, 2012 by Afterthought, under World of Warcraft.